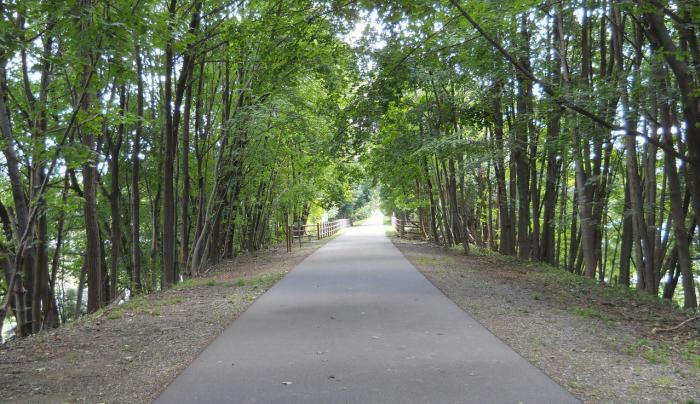 Three phases of the Dutchess Rail Trail are open for residents to enjoy. 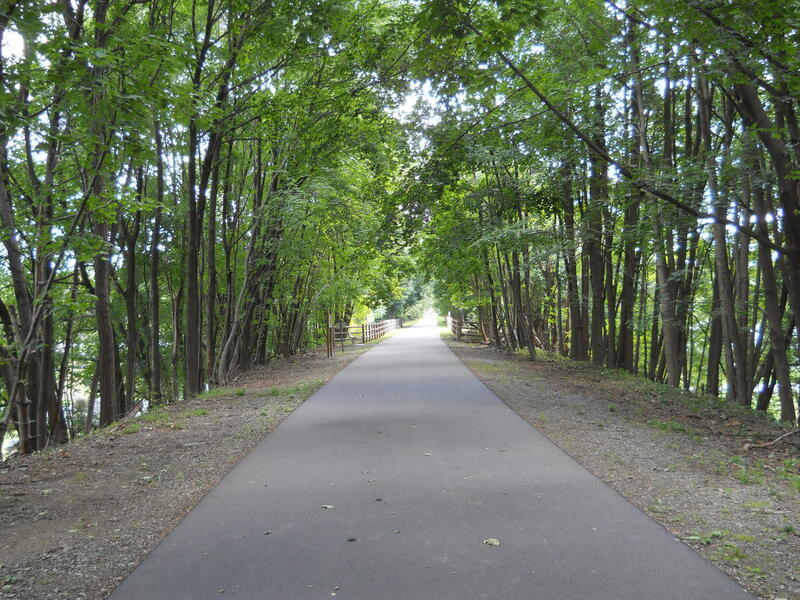 Phase I of the Dutchess Rail Trail is 1.7 mile section in the Town of East Fishkill extending between Route 376 and Lake Walton Road. Phase II is a 2.4 mile section that stretches from Morgan Lake to Overocker Road in the Town of Poughkeepsie. Phase III runs through LaGrange and Wappinger and connects the East Fishkill Phase I section all the way to Hopewell Junction at Route 82.